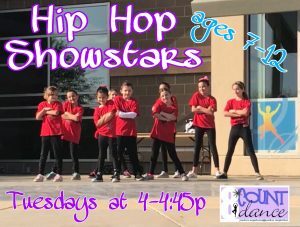 Hip Hop in Queen Creek! 🎧Learn basic to intermediate hip-hop moves in this high energy class! Tennis shoes are recommended. Spring’s Session A starts January 22!